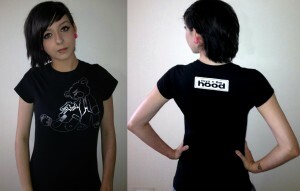 Toyz N The Hood is offering free worldwide shipping for the month of July. The British summer has finally arrived and it's a little hot. To help you keep cool we're offering free shipping on all orders in July. And so we don't forget about the colonies I guess we should make the free shipping WORLDWIDE.